This party bag is €12, will suit all of your outfits and will look nothing like the bags everyone else will be carrying. When your party bag costs a mere €12, there's nothing for it but to wear it every day of the season. Because it's so cheap, it will most likely be a trend piece that will go out of fashion by spring, but you will make the most out of it for those precious 31 days of partying. 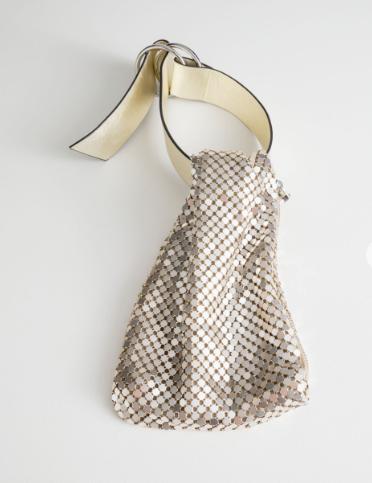 During party season, the most popular bags are black, silver or gold. They have to be somewhat neutral to go with your party outfits, and this means holding back on the colour. They are clutches, are cute cross bodies. 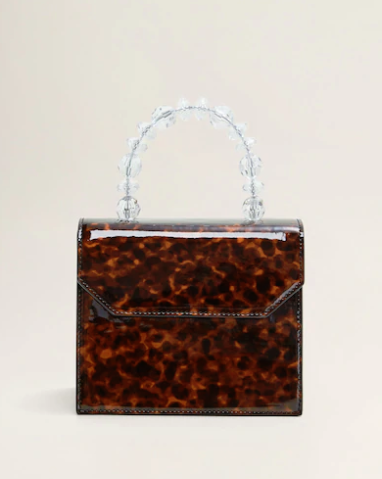 Christmas bags are small, too, with just enough room for your phone, keys and lipstick. A 'traditional' party bag, this one ain't. It's big on the glitz, has pops of colour and it's in a pouch style. It's beaded, has tassels and wouldn't look out of place on a 1970's disco tour bus. But despite all these unique qualities, it will still go with all of your Christmas outfits, in a cool, clashing way. You'll probably have guessed where it's from already. That's right - Penneys. 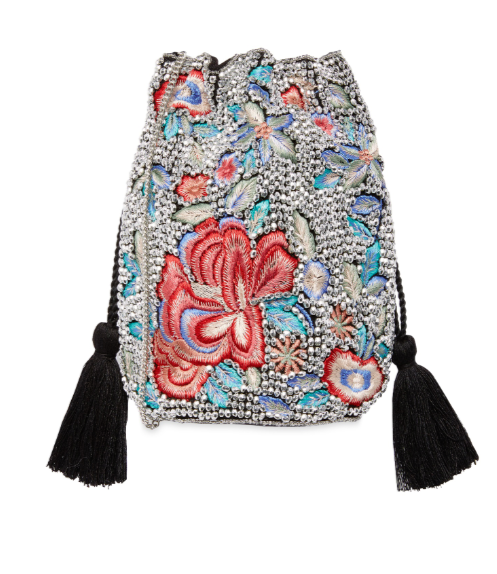 We love to have something a bit different at this time of year and we are so into this beaded tassel bag. If it's not your bag, though (pun very much intended) here are a few more party bag options that aren't your run-of-the-mill black clutch. 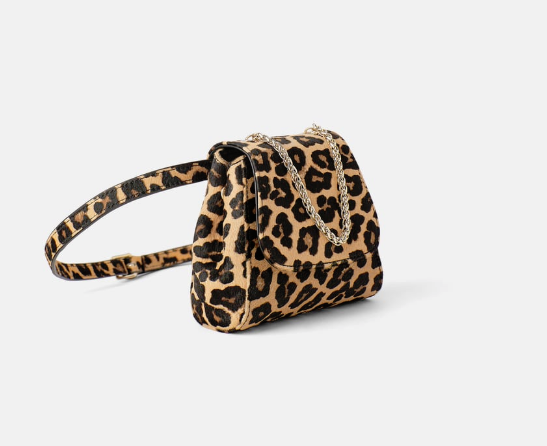 Do you like to mix it up, bag-wise? Or when it comes to party bags, have you an old favourite that has seen you through many the party season? Might you mix it up this year?